Simply email your information to azjobs@cableone.net. 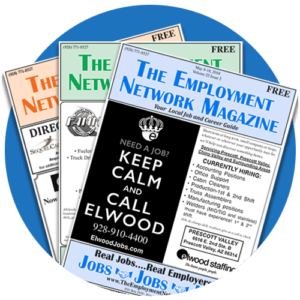 Please include text and attach logos for your N. AZ & Prescott Job (black and white, .tiff, .pdf). Be sure to include all contact and billing information. You can also call us at (928) 771-8527 or fill out the form below and we will get in touch with you.